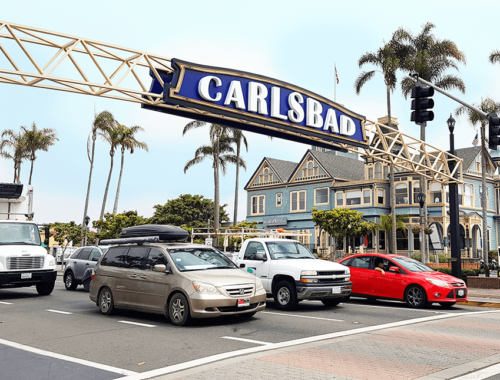 San Diego is only an hour drive from Carlsbad, where we stayed. 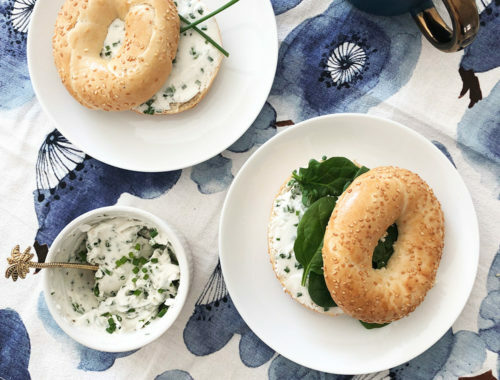 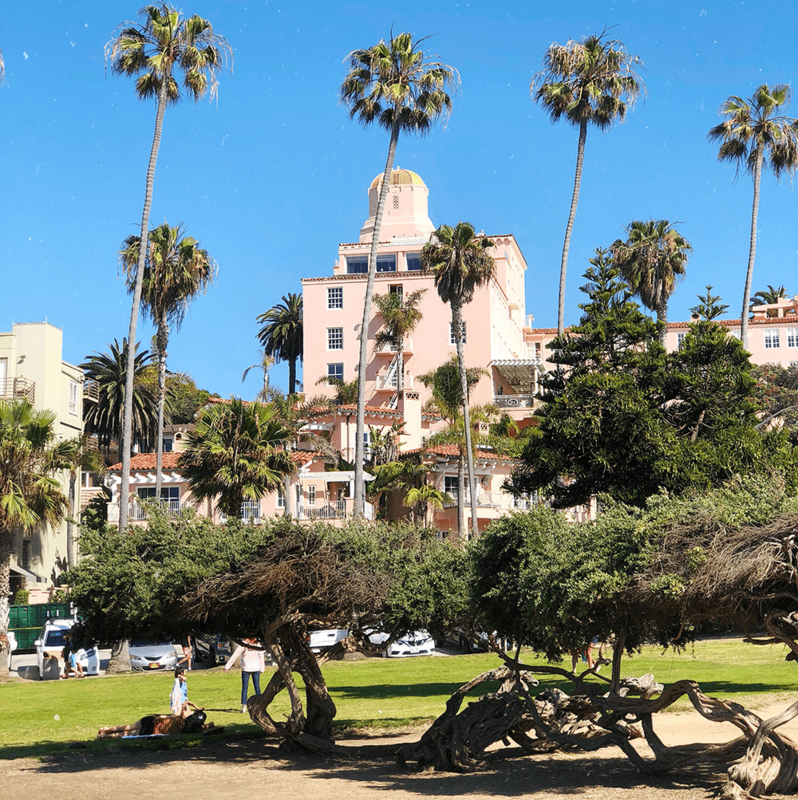 So Roger often took us there for lovely dinners with a view on the skyline, drinks in the gaslight district, shopping malls and the beaches at sunset. 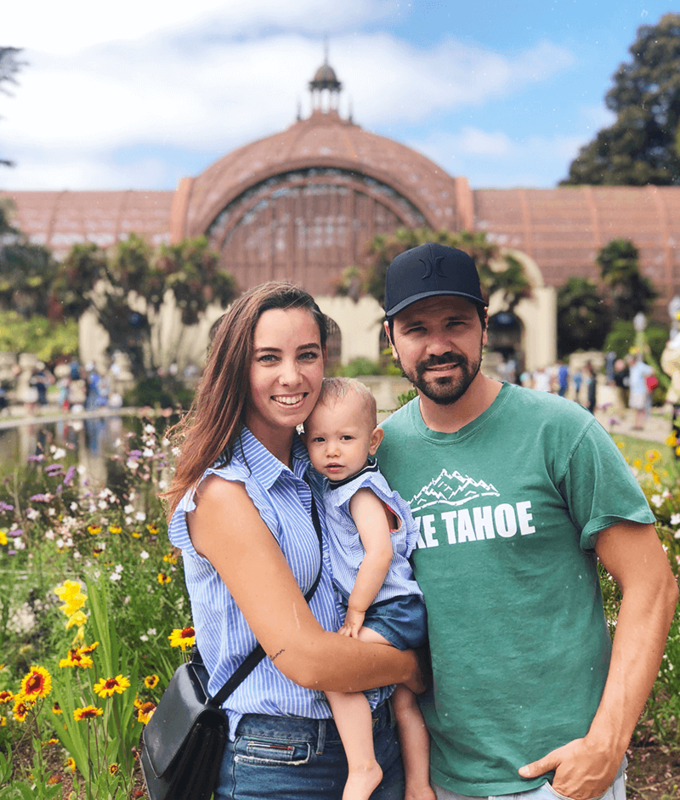 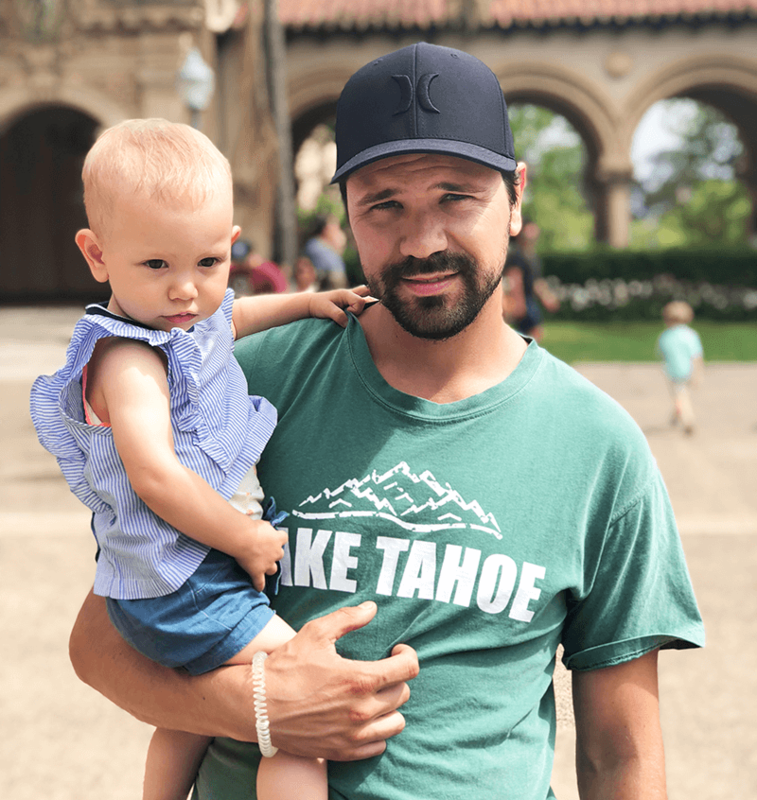 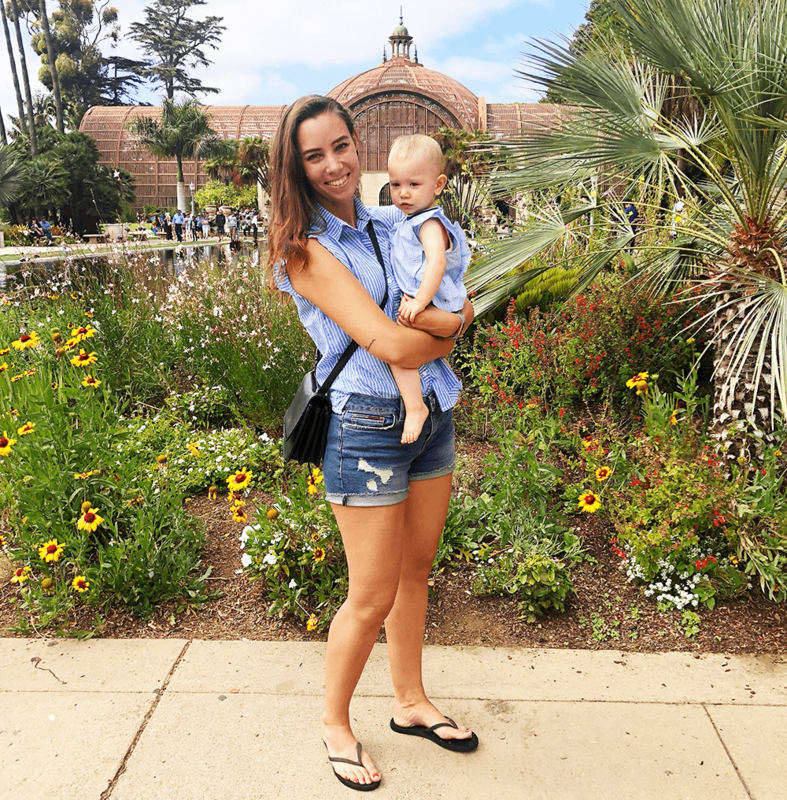 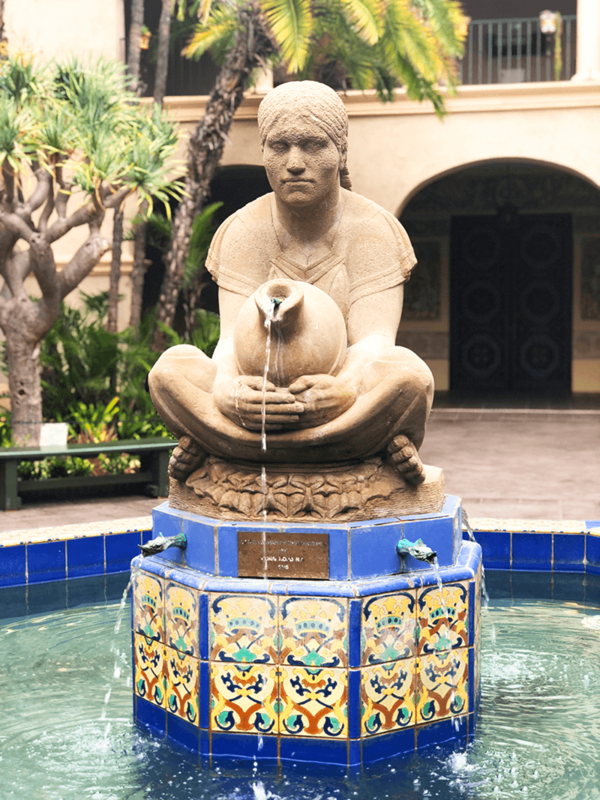 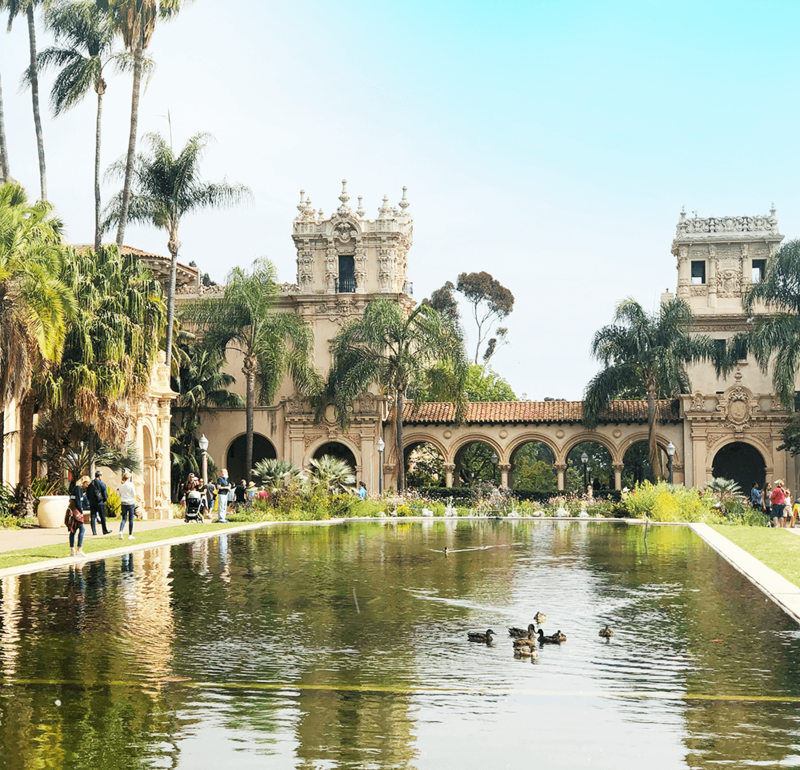 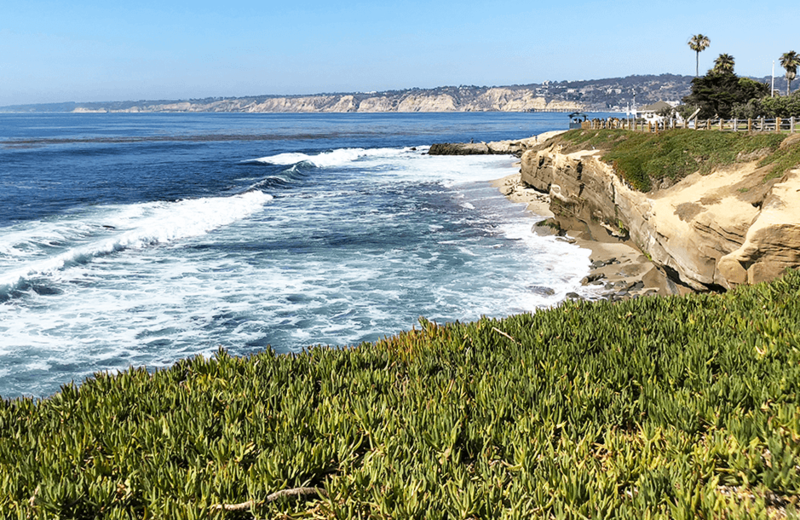 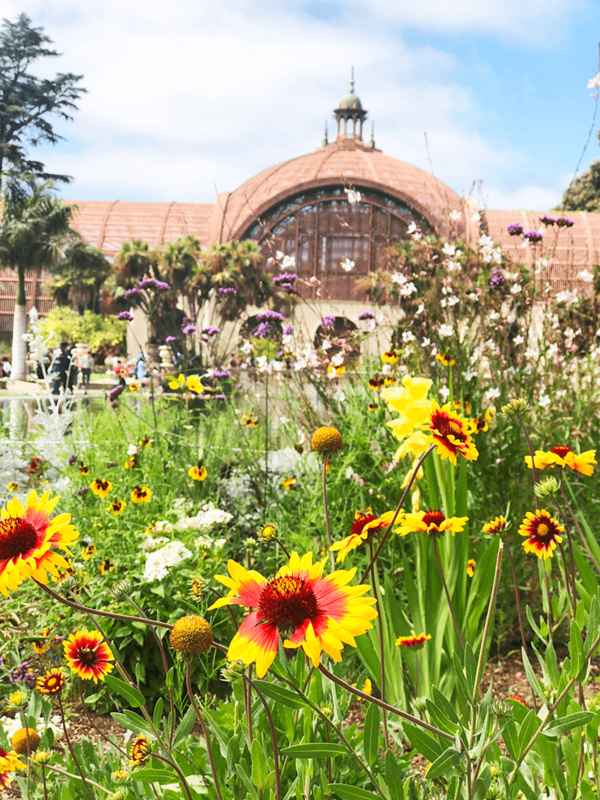 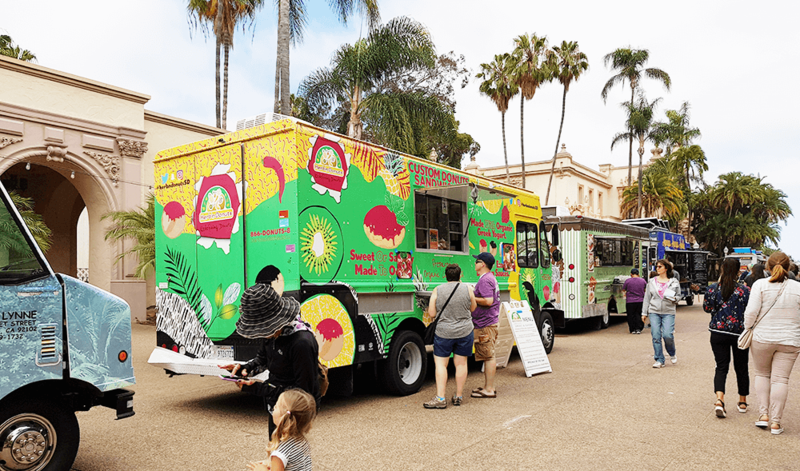 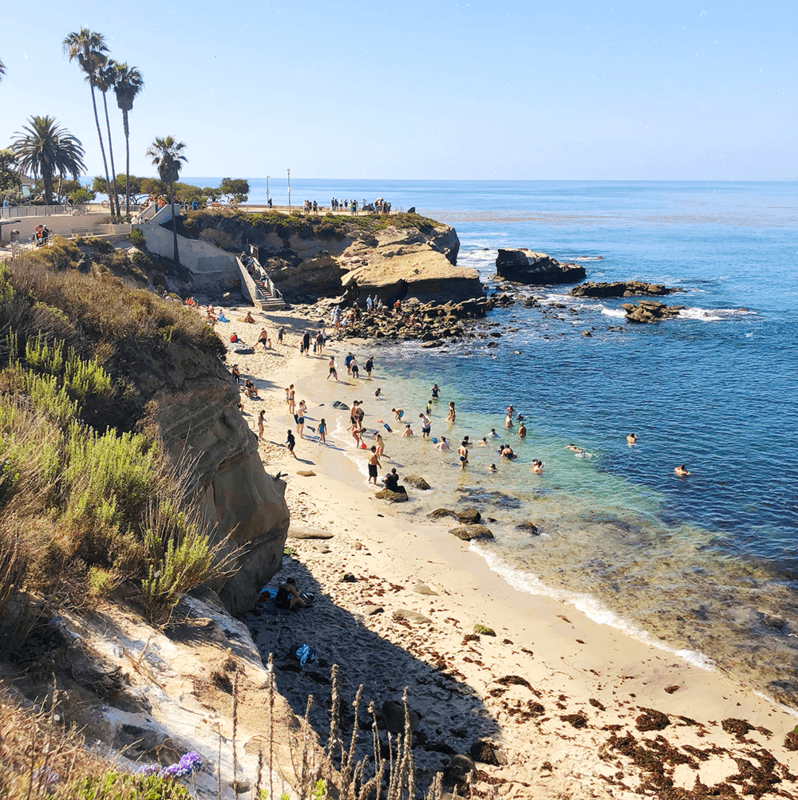 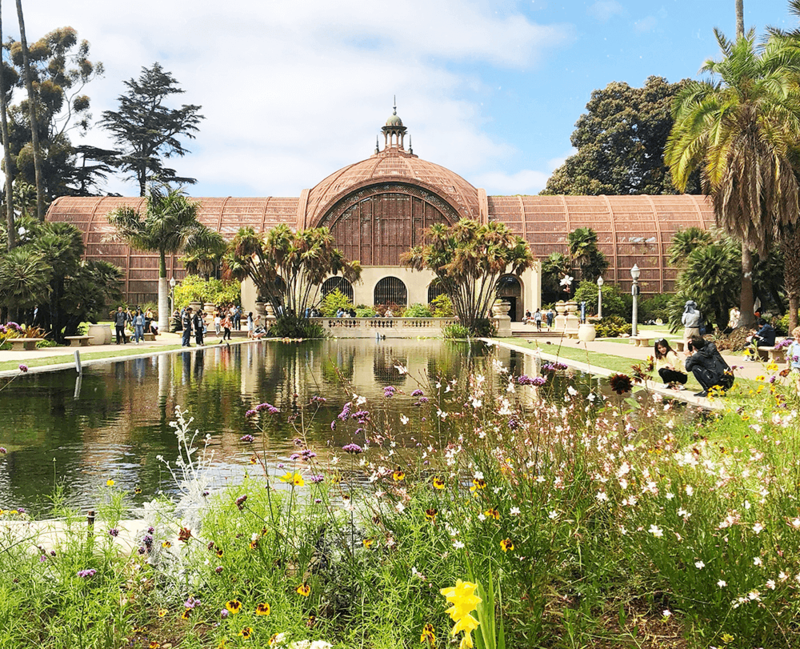 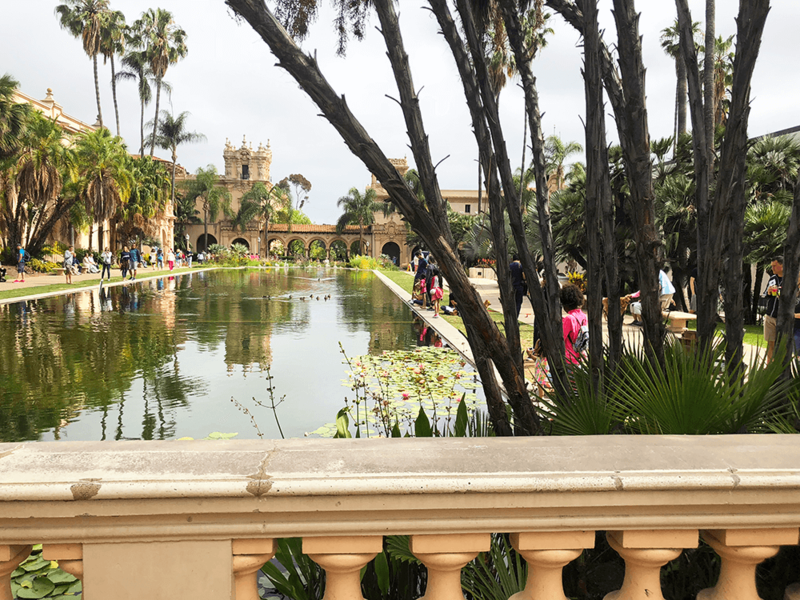 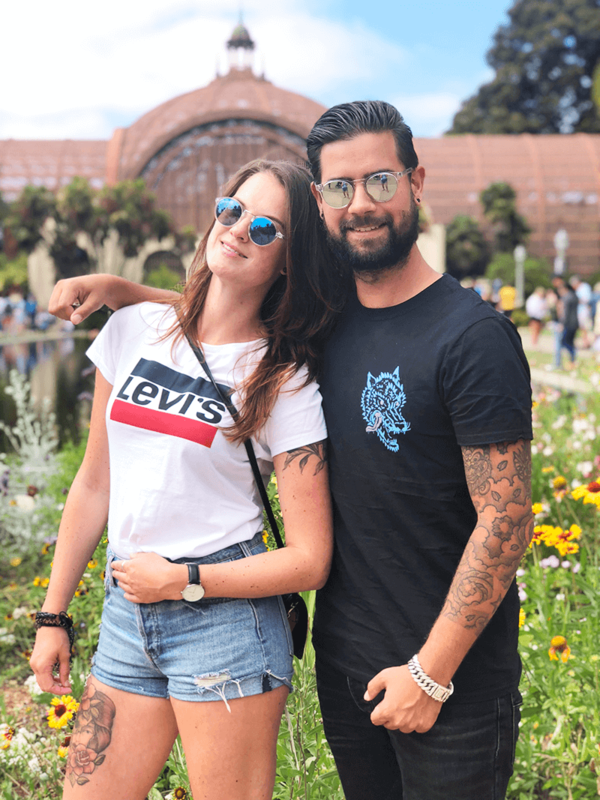 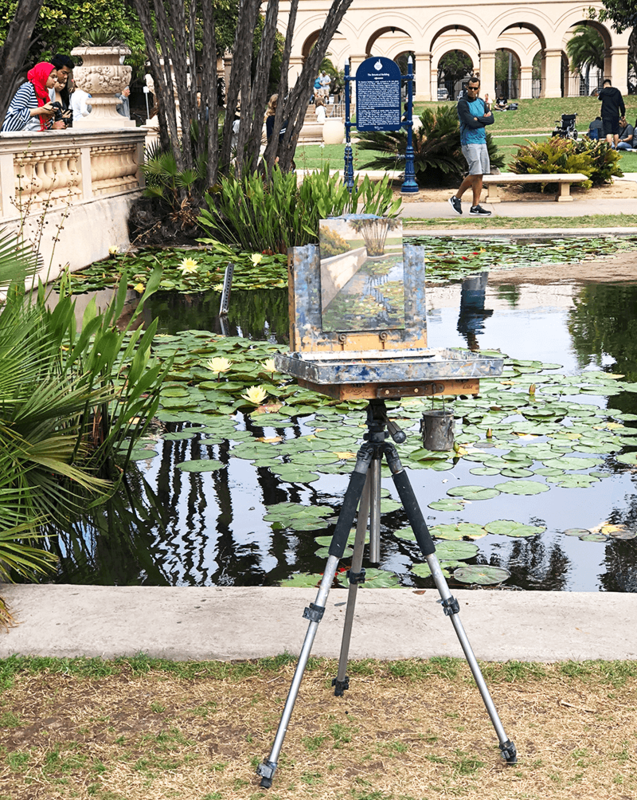 We also went to La Jolla and Balboa park and I wanted to share a little photo report of our visits, because those places are beautiful. 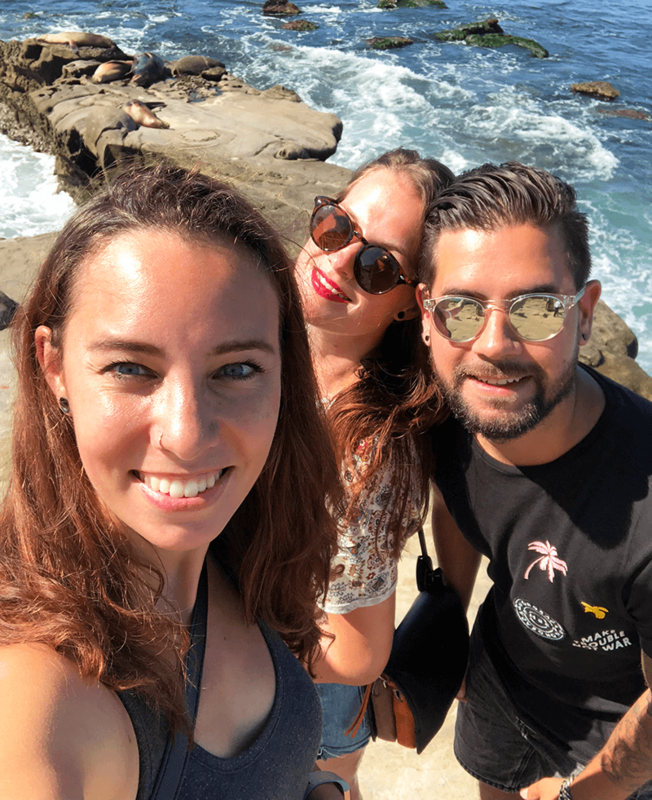 My cousin Roger took us to La Jolla, San Diego, because we wanted to see the sea lions. 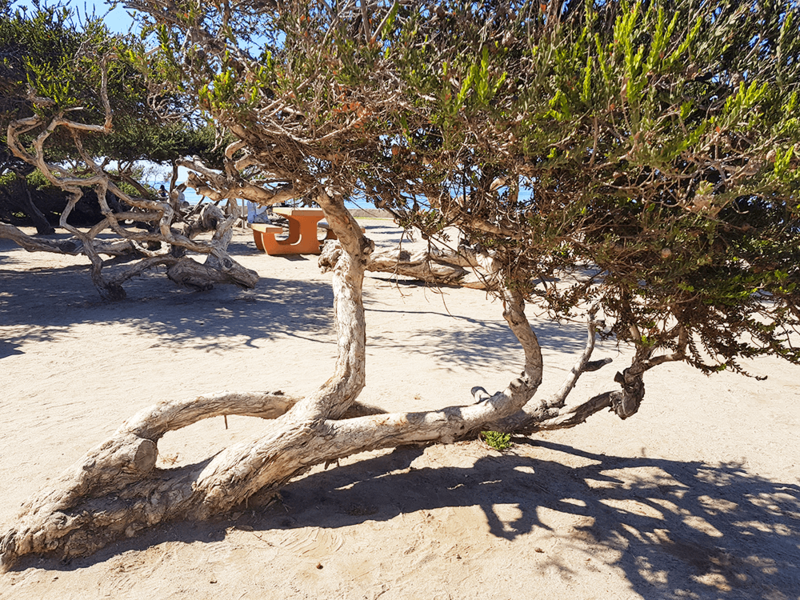 We got what we wanted, we smelled them before we even heard or saw them (ew! 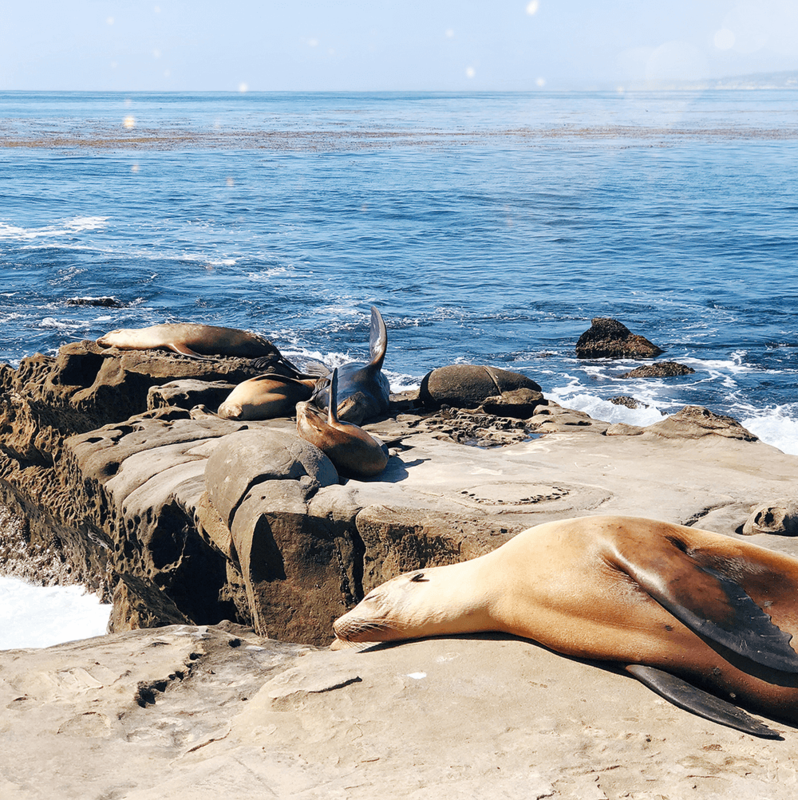 ), but to see them laying around there sunbathing, swimming in the Pacific Ocean is amazing. 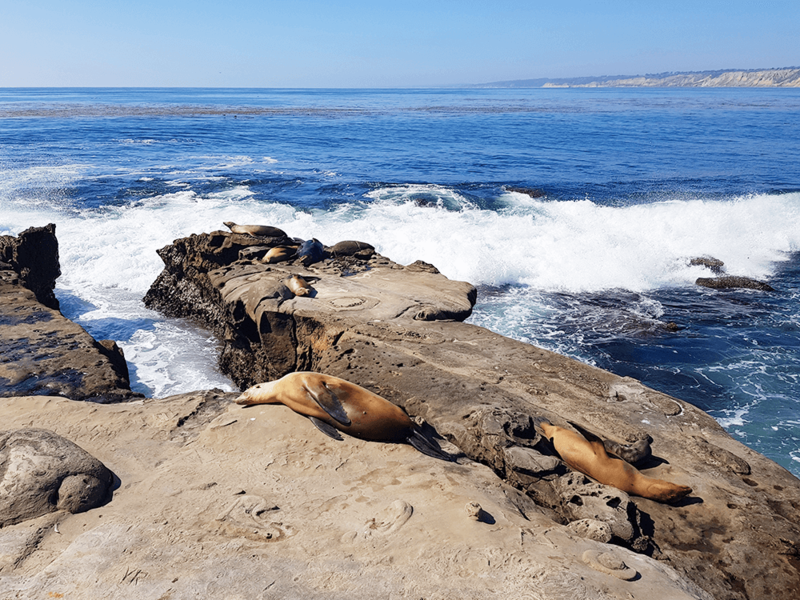 Some of them had baby sea lions (I just Googled and I found out they’re called pups, so cute!). 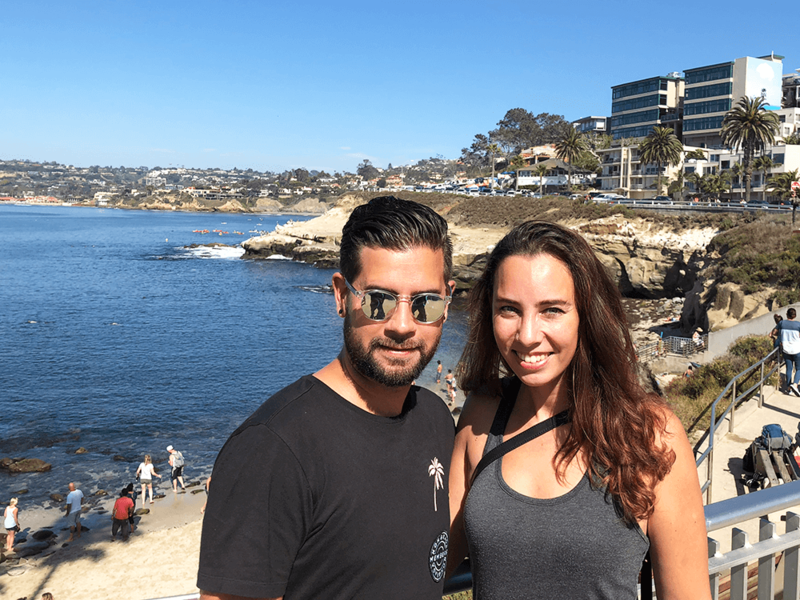 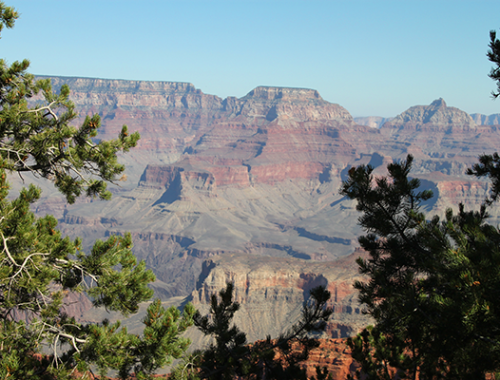 After checking out the sea lions we walked along the shore and enjoyed the picture perfect views. 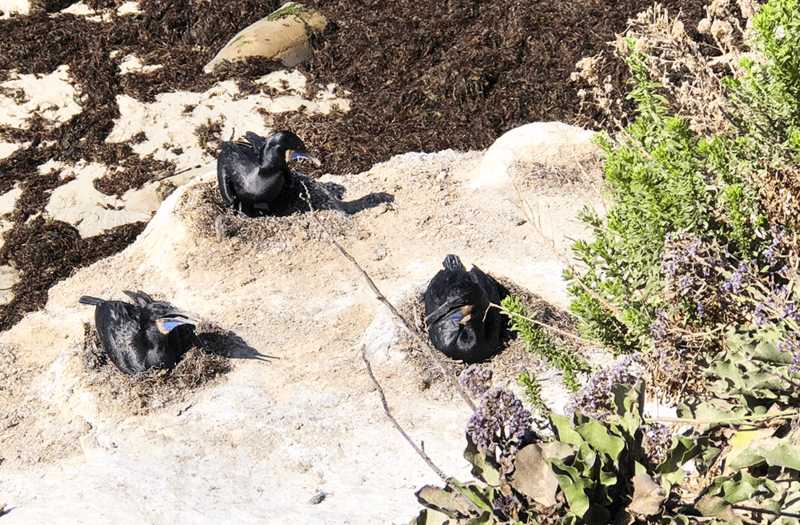 While we walked to Ja Jolla Cove, a small, picturesque cove and beach that is surrounded by cliffs, we saw nesting birds and some squirrels.